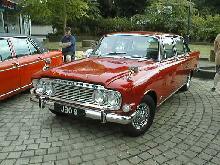 Ford announced Mk III versions of its Zephyr and Zodiac in 1962. Once again the Zodiac version formed the upper model in the range. 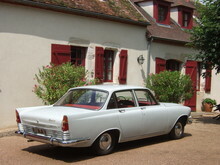 However this time the Zodiac featured a unique body which looked considerably different from the lesser models, however the floor pan and running gear were essentially the same as the Zephyr 6 Mk III. 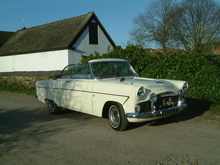 The Zodiac also had more power than the Zephyr 6 (an extra 11bhp) which made it capable of reaching a top speed of 100mph. 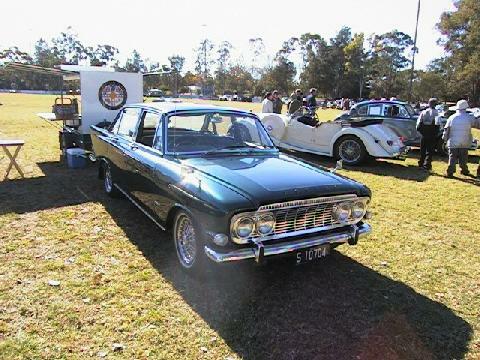 Differences between the Zephyr and Zodiac were quite significant. The Zodiac had a unique four headlamp front and a full width grille. 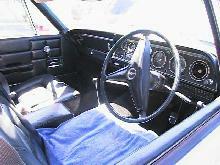 The rear doors were a different shape and the rear 1/4 windows were behind the doors, increasing the cars glass area. 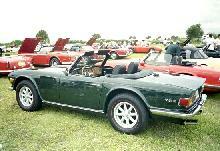 Production of the Zodiac Mk III continued until the new Mk IV models arrived in 1966. 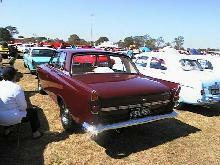 Practical Classics Spring 2007 - Featuring Buyers Guide Ford Zephry/Zodiac MKIII/Ford Cortina MKIII. Click Here to view in our shop. 8' 11" 4' 5" 4' 4" 15' 2" 5' 9" 0 (25) 0' 0"